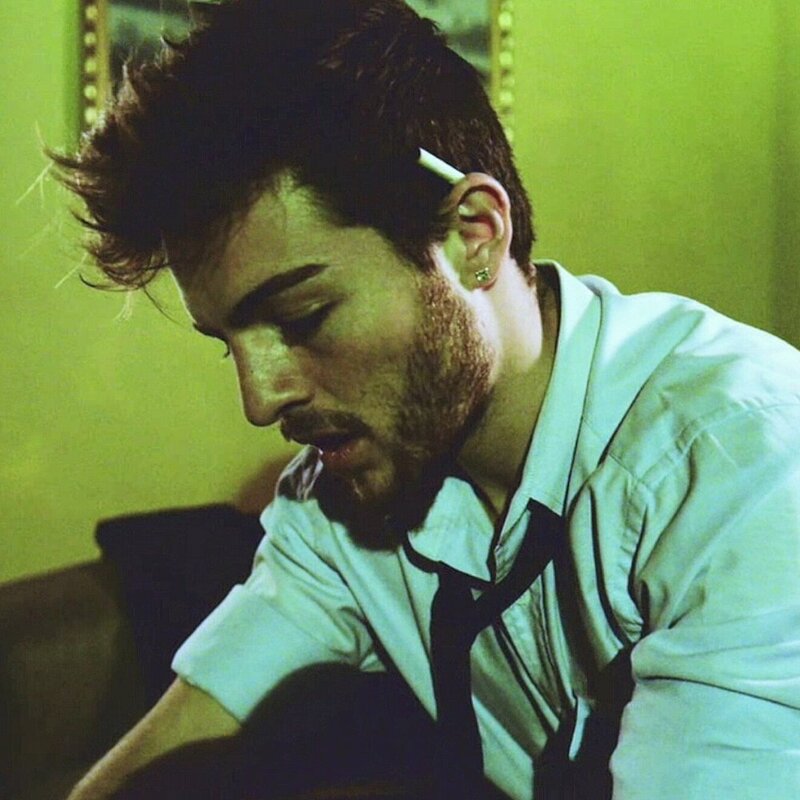 South African based Portuguese/ Spanish singer, songwriter. 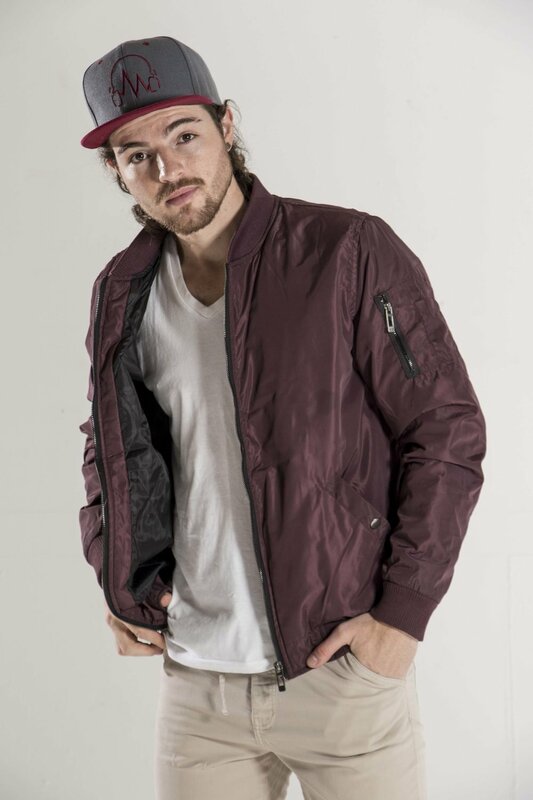 Former full time soccer player turned singer in 2015. Graduated as overall top performer from AFDA Johannesburg in 2018 with a BA degree in Live Performance – specialising in Music Performance. Miguel’s sound can be described as Latin Pop with an African influence. His musical influences are the likes of Bruno Mars, Maluma, Nicky Jam among others. After having completed his album launch project in his final year at AFDA, he was approached by Polymode Records to be their first artist. His sound wouldn’t be possible without the fantastic band he has behind him. 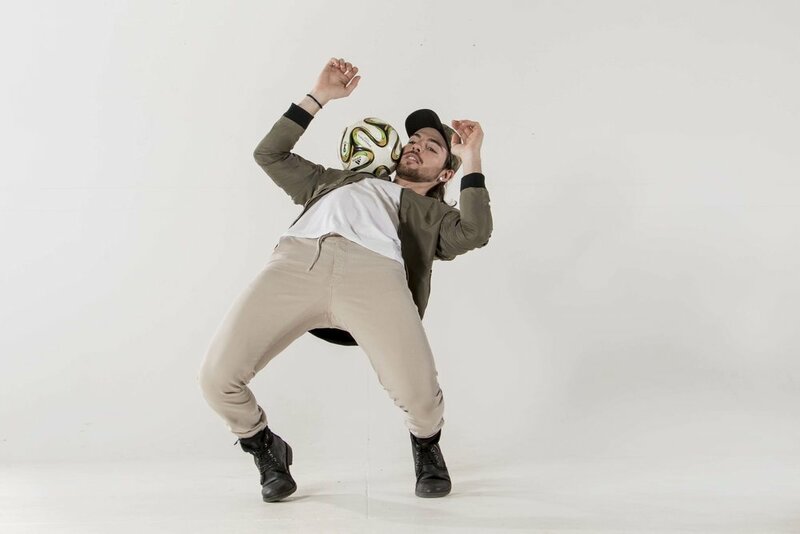 Although he is no longer involved in soccer, he still uses every opportunity to bring it into his music performances through having soccer freestylers perform with him. He is now currently working on his first album with his first SINGLE to drop in JUNE 2018!